Snorg Tees: Sale on ALL shirts from a galaxy far far away&rlm; - Blog @ That Awesome Shirt! 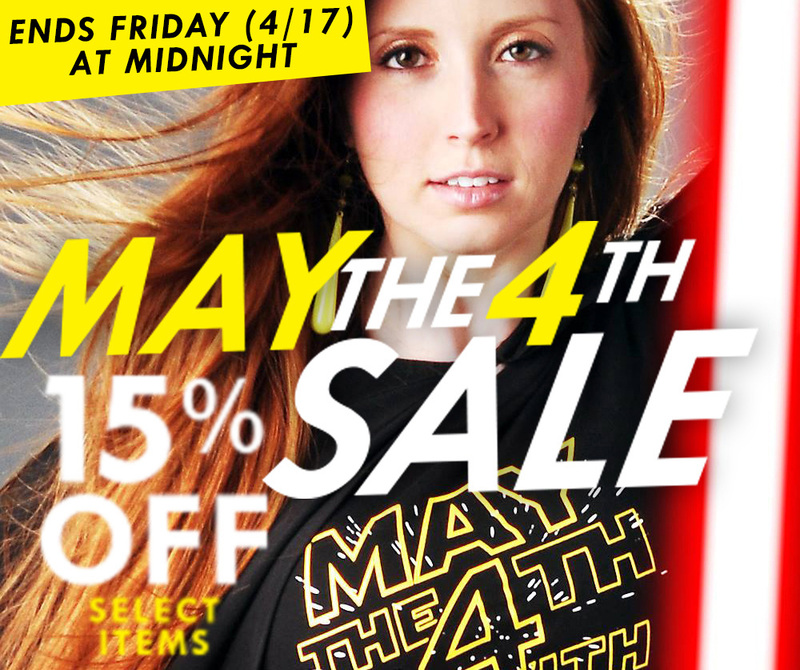 15% off all Star Wars related shirts, ends 17th of April, 2015. Link to Star Wars shirt sale.